Paralegal Jennifer L. McCarthy graduated from Monroe-Woodbury High School in 1991 and thereafter attended Marist College. She brings more than 15 years' experience in the legal field to the firm, including extensive knowledge of both residential and commercial real estate, matrimonial/divorce, criminal, business, personal injury and litigation matters. She mostly handles the real estate purchases and sales for the firm, REO properties, foreclosures, short sales. lender/bank representation, resolution of title issues, financing issues and business sales/purchases. Previously, Ms. McCarthy has worked for an Orange County family court judge, a large personal injury law firm and one of the largest "full service" law firms in the area. She is a member of the National Federation of Paralegal Associations (NFPA), New York City Paralegal Association (NYCPA), Empire State Alliance of Paralegal Associations (ESAPA) and New York State Trial Lawyers Association (NYSTLA). 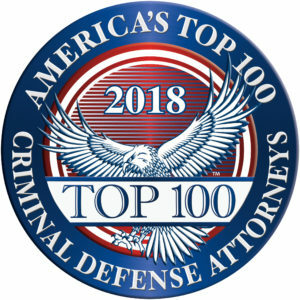 Ms. McCarthy is dedicated to her work and under the direct supervision of Mr. Kleister, uses her experience, knowledge and expertise to help provide clients with a respectful, caring, compassionate and understanding environment in conjunction with the highest quality legal services that she can provide. She truly enjoys helping people and it shows in her performance.